Start Broadband Outage Map - (Live Reports) Is Start Broadband down now? Start Broadband provides NBN and ADSL broadband and home phone services. The company offers 6-month and 24-month plans. Get in touch with us to report any outage in your Start Broadband network and through our outage map, you can discover how the network is performing for all other customers of the network. Do you have a problem with Start Broadband? Do you've a problem with Start Broadband? having issues with Start Broadband? 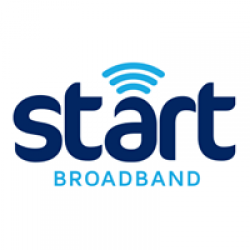 Got issues or have something to share about Start Broadband?